Coleslaw: Homemade & Creamy Recipe! | Simple. Tasty. Good. 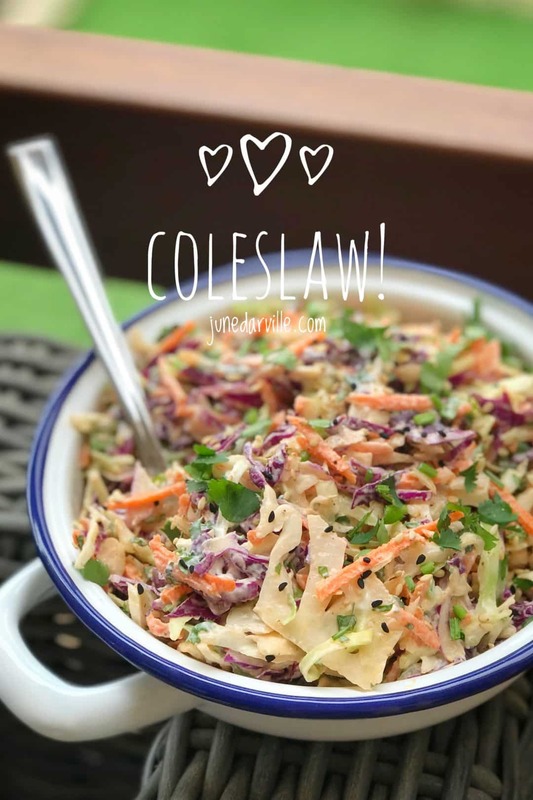 Coleslaw: Homemade & Creamy Recipe! Oh well, who doesn’t love a good coleslaw! This shredded cabbage salad is so drop dead simple to make. So no room for error. I usually add both red and green cabbage to my homemade slaw but you don’t necessarily have to do that. Either one of them is of course just fine. I do like that bright red cabbage in there! Makes it a sparkling side dish on your dinner table. And a must on every Thanksgiving dinner table as well! As you can see down below, I made 2 recipes. First one is the manual coleslaw recipe, plain and simple. The second recipe though is my coleslaw recipe prepared using my fabulous KitchenAid Cook Processor! And to be more specific, the awesome slicer and shredder attachment that KitchenAid sent me to try out. Thanks guys! I even made a recipe video about it: watch how to prepare a super creamy coleslaw using my Cook Processor Slicer and Grater attachment! I use a mixture of mayonnaise and unsweetened yogurt for my coleslaw dressing: makes it a little lighter and healthier but that creaminess is absolutely there, don’t worry! I’ve come across version of this slaw recipe where the dressing consisted of yogurt only also. Enjoy my version! 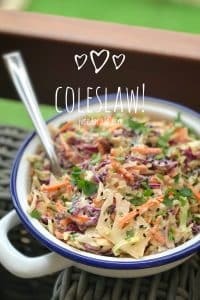 Who doesn’t love a good coleslaw! Rinse the cabbage and pat it dry with some kitchen paper. Then place it on a clean chopping board. With a long and sharp knife shave off thin slivers of cabbage. You can also do this with a mandolin slicer if you have one. Then transfer the shaved red and green cabbage to a large mixing bowl. Peel the carrot and grate it. 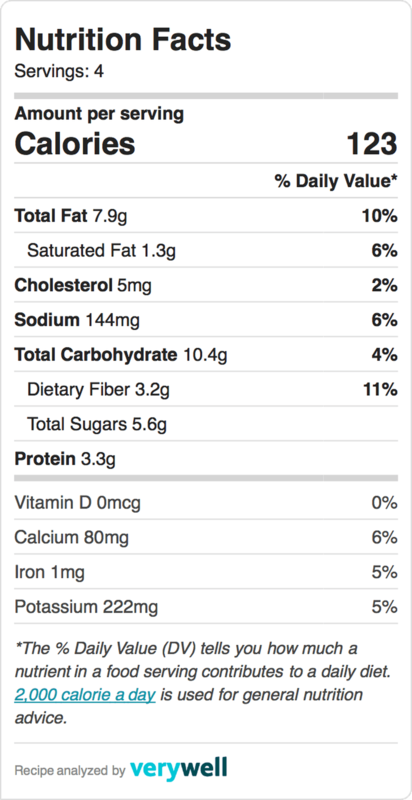 Add this to the cabbage as well. Also add the chopped herbs, the yogurt, mayonnaise, mustard and sugar (optional). Stir well. Then season the coleslaw with a pinch of pepper, salt and garlic powder. Stir the slaw well again. Then check the seasoning and add extra pepper, salt, garlic powder, mustard or sugar (optional) to taste if necessary. Give the coleslaw a last good stir and put it in the fridge for 20 minutes. Serve cold. Slice the cabbage into thiner chunks: they have to be thin enough to go through the food pusher of your KitchenAid slicer and shredder attachment. Carefully place the grater disc in the work bowl, make sure that the 4 mm shredding side is up. Then close the cover, make sure it is locked into place. Turn on the Cook Processor. Press Time and turn the dial to set the time: select 10 minutes. Select Speed 6. Then press Start. Fit the food pusher into to feed tube of the bowl cover. Insert the peeled carrot into the feed tube. Use the food pusher if necessary, don’t use your fingers! Once the carrot is grated, press Start to pause. Open the transparent lid and remove the grater disc. Take the manual adjustable slicing disc and then adjust the slicing thickness by holding the drive adapter in one hand and turning the adjustment collar. Select the second thickness starting from zero. Place the drive adapter and slicing disc in the work bowl. Then close the cover, make sure it is locked into place. Insert the cabbage into the feed tube. Once all the ingredients are chopped, then press Exit and turn the Cook Processor off. Open the transparent lid and remove the slicing disc. Add the fresh herbs, mayonnaise, yogurt, mustard, sugar (optional) and a dash of pepper, salt and garlic powder to taste. Stir the coleslaw well. Then check the seasoning and add extra pepper, salt, garlic powder, mustard or sugar (optional) to taste if necessary.